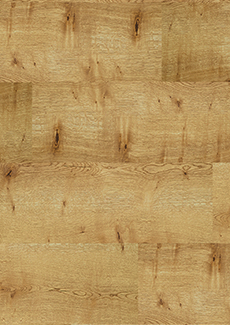 Laminate has never been so realistic. 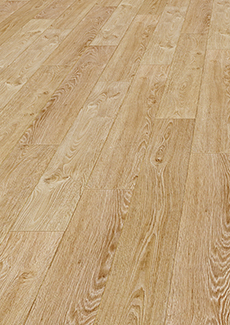 It’s virtually impossible to distinguish Grande from genuine parquet. 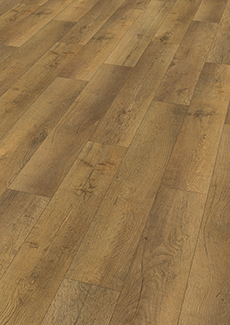 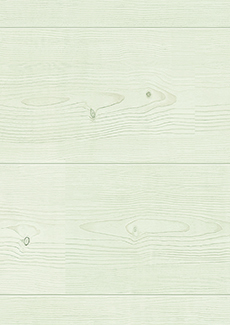 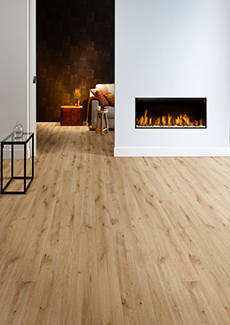 What’s more, a Grande floor doesn’t just look good, the long – wide and narrow – planks are also waterproof. 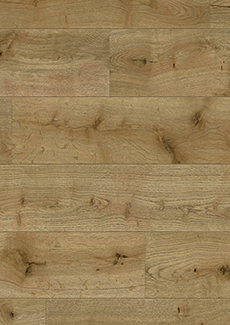 This makes Grande the first laminate floor in the Balterio range for installing in bathrooms too.